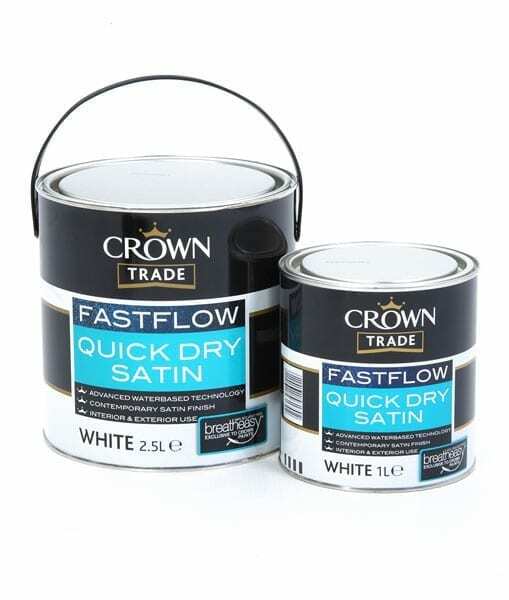 Crown Trade Fastflow Quick Dry Satin is a water-based, durable and high-quality satin paint. 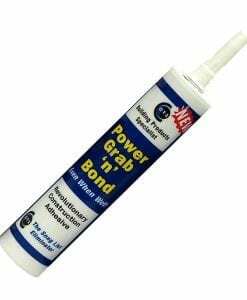 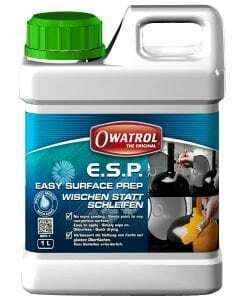 With all the characteristics of a traditional solvent based satin, what sets this paint apart from the rest is the added benefit of a water-based formulation. 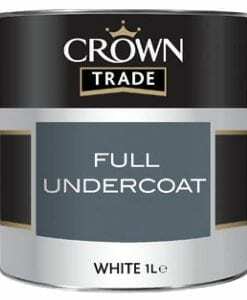 Crown Trade Fastflow Quick Dry Satin is a water-based, durable and high-quality satin paint. 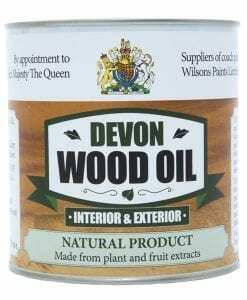 With all the characteristics of a traditional solvent based satin, what sets this paint apart from the rest is the added benefit of a water-based formulation, this makes this paint quick drying so you can apply 2 coats in one day and it has a very low odour, making it a suitable breatheasy formulation. 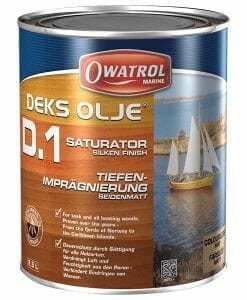 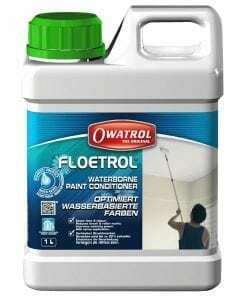 This paint can be used on both interior and exterior woodwork and metalwork, and its high quality means it has an excellent opacity that leaves you with a smooth attractive finish that is easy to achieve. 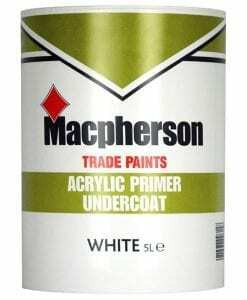 What is a satin paint? 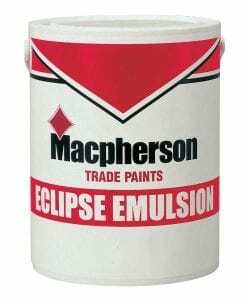 A Satin finish reflects light giving the surface a medium gloss that shines more than a matte, flat or eggshell finish but less shine than a high gloss paint. 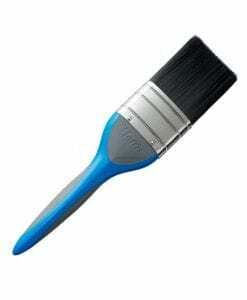 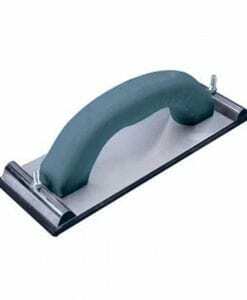 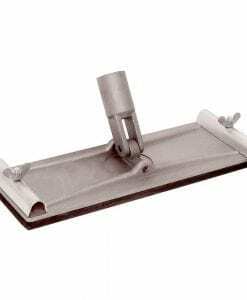 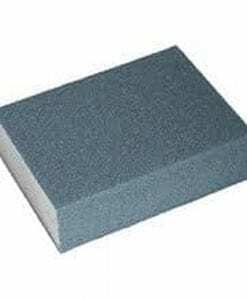 Satin brushes or rolls onto walls easily with a smooth texture that offers more protection than lower gloss paints, standing up well to areas that are subject to more use and more wear and tear. 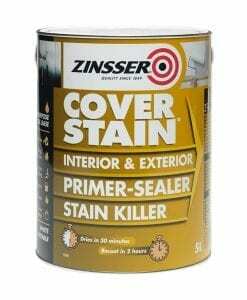 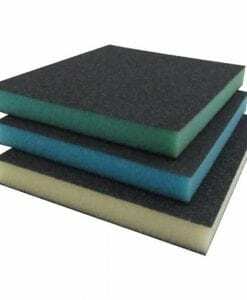 A satin paint can be washed and the smooth texture helps with removing stains easier.